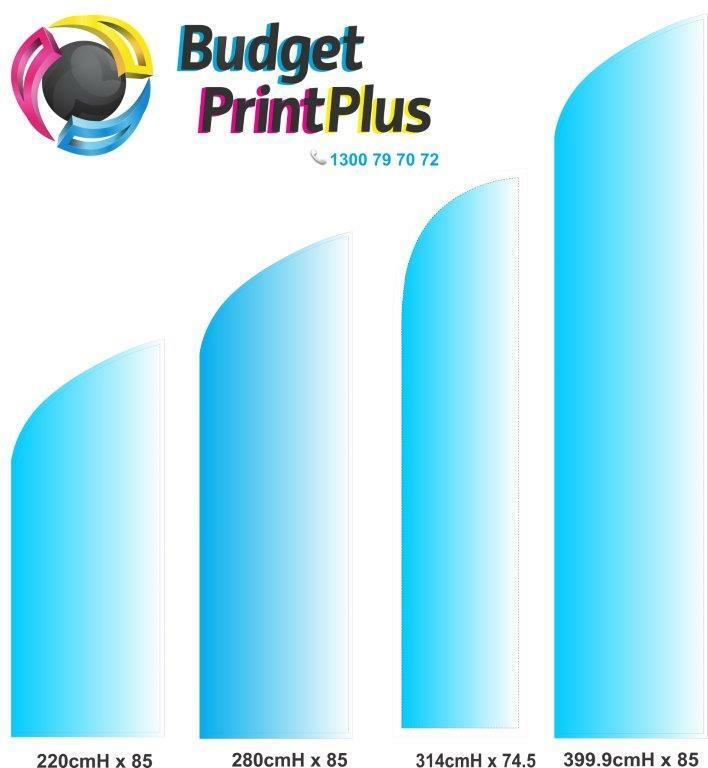 The Rectangular banners give an expansive print territory to promote your items, administrations or occasion. Logos, Pictures and content will truly emerge with these standard banner flags and make them eye getting and very unmistakable. They are a powerful open air publicizing standard that offer convenience and flexibility and are easy to set up. This Flag Banner is double sided providing twice the impact! Banner Flags signs are a much more recent entry into the marketing show canon. They arrive in two fundamental shapes: feather and bow. Not like the banner stands pointed out over, promoting flags give movement. In a sea of ads, research point out that movement catches the eye initially. As an result, promotional flags are utilised most efficiently outdoor, wherever the wind brings them to existence. The display’s primary elements are the flag and its help construction. The backbone is a thin and very flexible pole that is assembled from sections. The flag is hemmed with a loop on a single side running the whole size. The Banner Flags is slipped about the pole and linked to a huge ground screw which is threaded into the floor. If you’ve ever wondered how these flags are planted in the sand at the seaside, this ground screw tends to make it doable. The printed material dances in the wind and the flag itself swivel 360°. This produces a memorable presentation, especially when some flags are displayed in rows. Display your corporate logo, market the introduction of new merchandise, or promote a public occasion with these shiny marketing flags. Commonly called Bali Flags, Banner Flags, Teardrop Flags, Bow Banners, Feather Banners and Promotional Flags. 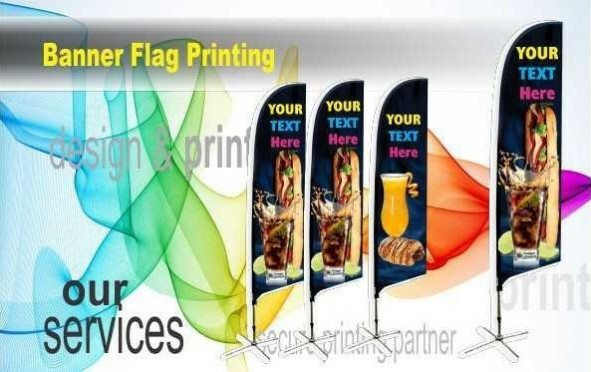 Line-of-Sight: Every business has its unique set of terrain and traffic elements to consider if you want your marketing flag to be seen. You need to understand where your traffic is coming from, and the direction it is going. How far away is it? Is it foot traffic or driving traffic? How long is the window of visibility before the customer has passed out of range? Answering your line-of-sight questions will help you choose the right size and colour, as well as proper placement. Most Banner flags you can choose from will allow you the option of adding a word or words to the flag. Choosing the right word to use is another important facet of visual marketing. Words like "Sale," "Free" or "Special" all hold a special place in the consumer's mind. Other words that are accurate descriptors for your product, especially those that reflect the product's proven selling points, are also advised. The colour, size and line-of-sight will draw them close enough to read the message, so make sure the message is strong enough to keep them around.